Chambers is pleased to announce that it is now accepting applications for pupillage, to commence in October 2019, via the Pupillage Gateway.  Sabrina Polak has contributed to the 3rd edition of 'Child Case Management Practice' which was published on 6 November 2018 by Family Law Lexis Nexis.  Chambers has again been recognised as a leading set for family law in the 2019 edition of Chambers & Partners. Congratulations to Sam Prout who, having successfully completed pupillage in chambers, joins us as our newest tenant. Sam Prout, Pupil, takes a look at third party disclosure in the context of family proceedings.